We believe our products offer the finest values available today. For example, we offer our Exclusive Frontmark Cigars. Simply, these cigars are delicious. For the pipe smoker, we feature many of our own Tinder Box Pipes designed and crafted by world renowned pipe makers exclusively for us. We are also justifiably proud of our Tinder Box Exclusive Custom Blended Tobaccos. Through our products, this is a business that has been built on utmost quality. We aim to satisfy the finer tastes and pleasures of each customer who crosses our threshold. 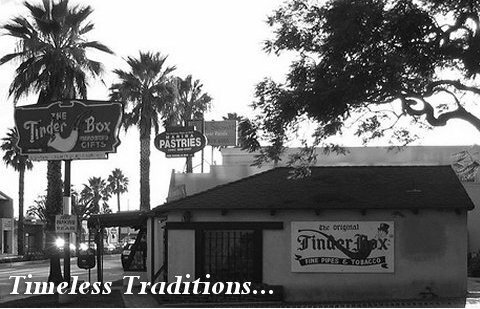 Welcome to Tinder Box! Copyright©1996-2019 Tinder Box International, Ltd®. All rights reserved.